BEIJING, Nov. 23 (Xinhua) — China supports necessary reforms of the World Trade Organization (WTO), raising three fundamental principles and five proposals concerning such improvements, the Ministry of Commerce (MOFCOM) said Friday. The multilateral trading system is now challenged by unilateralism and trade protectionism, Wang Shouwen, vice minister of commerce, told a press conference. Wang said the WTO is threatened by three factors: the dispute settlement regime is at risk of paralysis by obstruction from certain members and as the vacancy of its appellate body members cannot be filled; certain members raising tariffs by abusing the security exception clause; and some members taking unilateral approaches in disregard of the WTO’s multilateral rules. “China supports necessary reforms of the WTO to strengthen its authority and effectiveness,” he said. WTO reforms should follow three fundamental principles: the reform should uphold the organization’s core values of non-discrimination and opening, protect development interests of developing members and address their difficulties in integrating into economic globalization, and follow the mechanism of decision-making by consensus, Wang said. 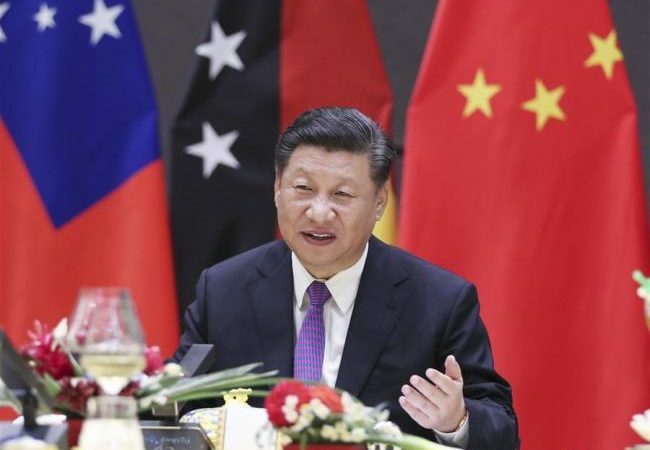 Rules should be jointly made by the international community, rather than a minority of members, and cliques or factions should not be formed, he said. WTO reforms should uphold the main channel status of the multilateral trading system, prioritize addressing issues that threaten the existence of the organization, make trade rules fairer and in line with the needs of the times, ensure special and differentiated treatment for developing members, and respect the development model of each member, he said. China opposes any individual member’s actions in undermining and denying the authority of the multilateral trading system, Wang said, warning that the basic rules of the system are threatened by acts of unilateralism. “Reforms should resolve the issues as soon as possible so as to ensure the normal functioning of the WTO,” he said. Wang said reforms should rectify the long-term severe distortion of international trading of farm products caused by the excessive agricultural subsidies from developed members. China is willing to shoulder duties commensurate with its development level and capacities, and will not allow other members to strip its special and differentiated treatment as a developing country, Wang said. China is against the practice of listing the development model issue as part of WTO reforms and opposes introducing groundless accusations into the reform agenda, Wang said.